Huni create innovative products designed to improve and simplify home living. Huni specialises in household, outdoor, and professional innovations that are within the reach of everyone. They provide products to common household problems and seek products which are simple, functional, and effective. 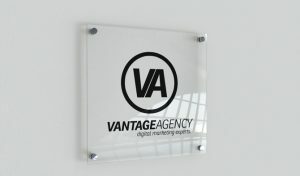 We needed to create a solution which reflected the look, feel and what the brand stood for. This required close communication with the client throughout the project. 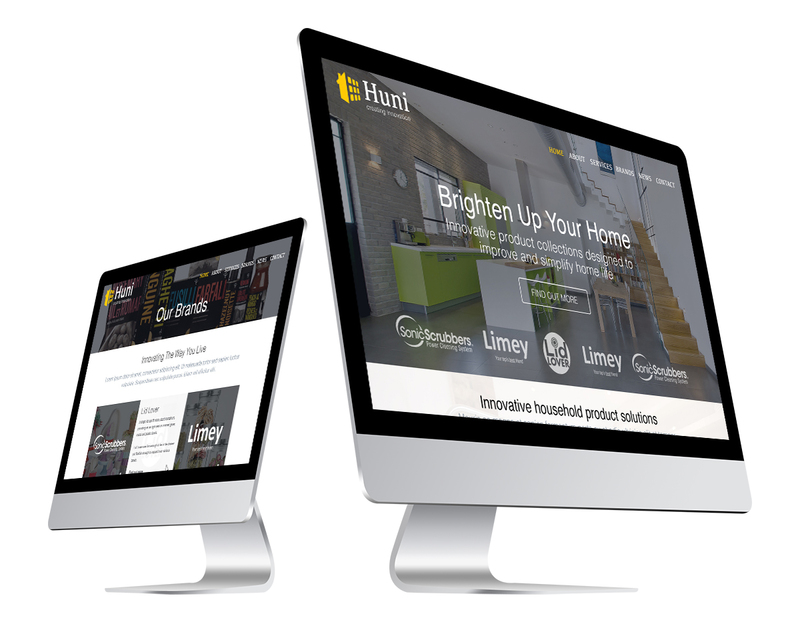 We worked closely with Huni throughout the project, delivering a high-end website design which focussed on conveying the Huni brand to its target audience. The template also encompasses sections of each sub-brand, displaying in detail what each product is and how it works.